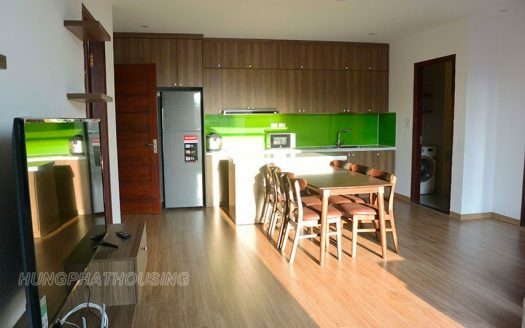 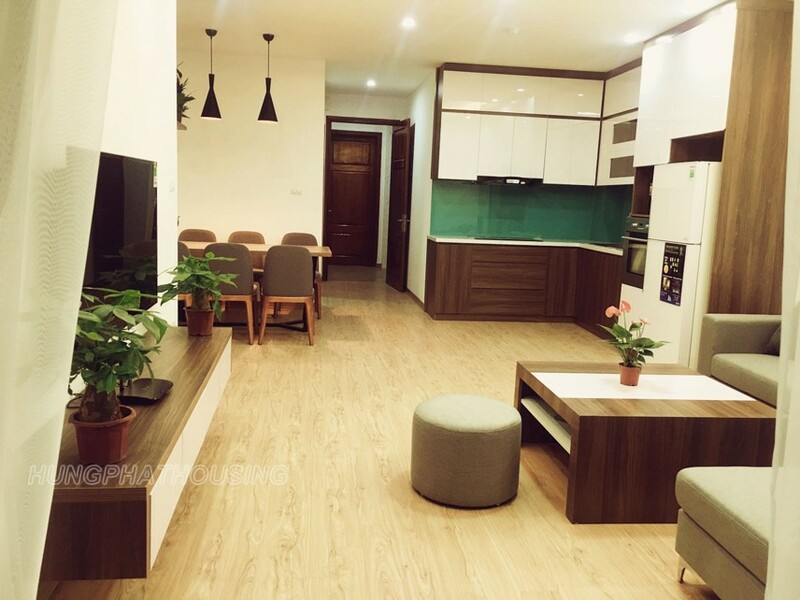 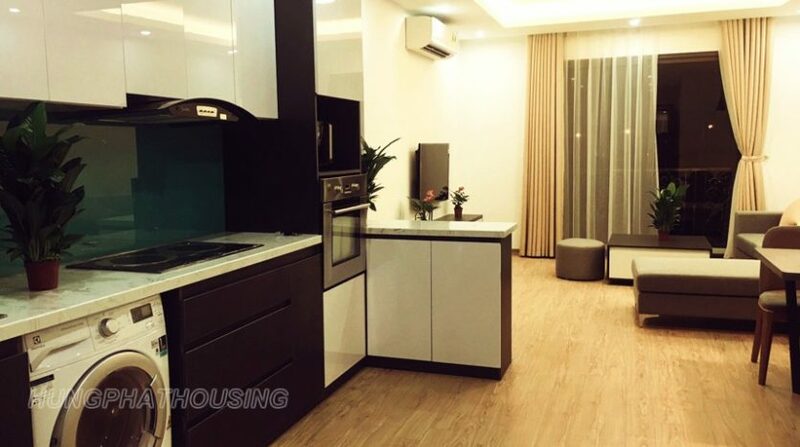 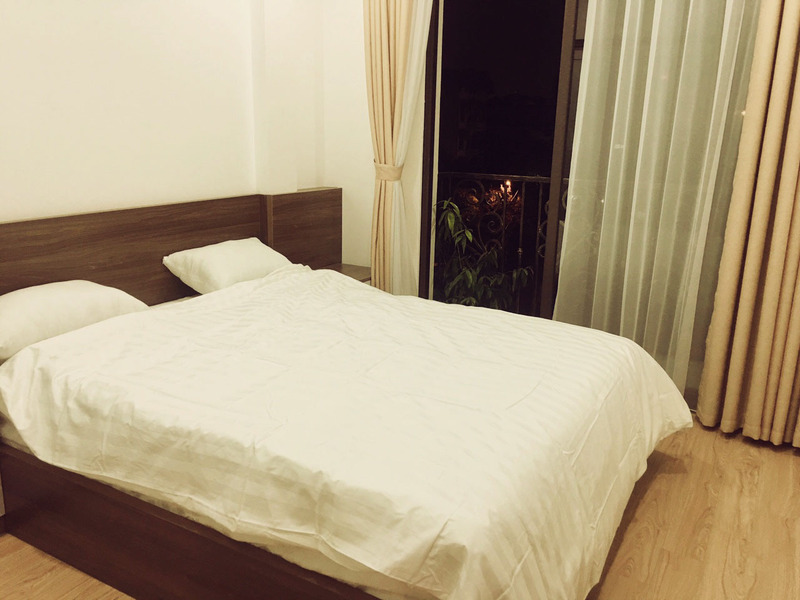 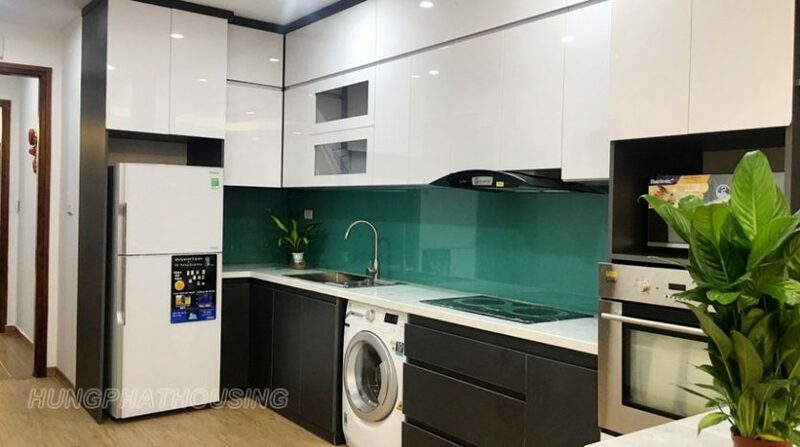 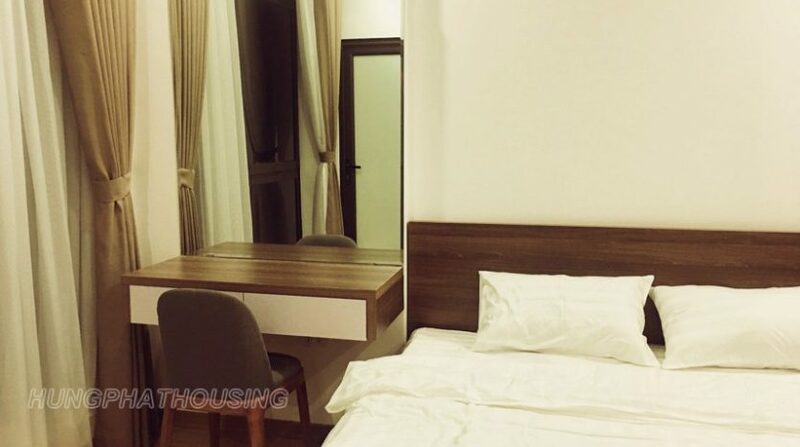 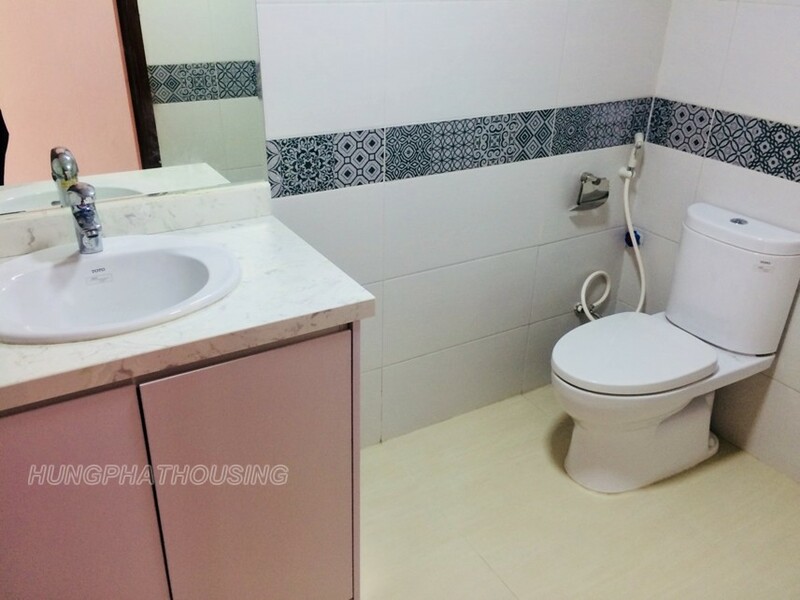 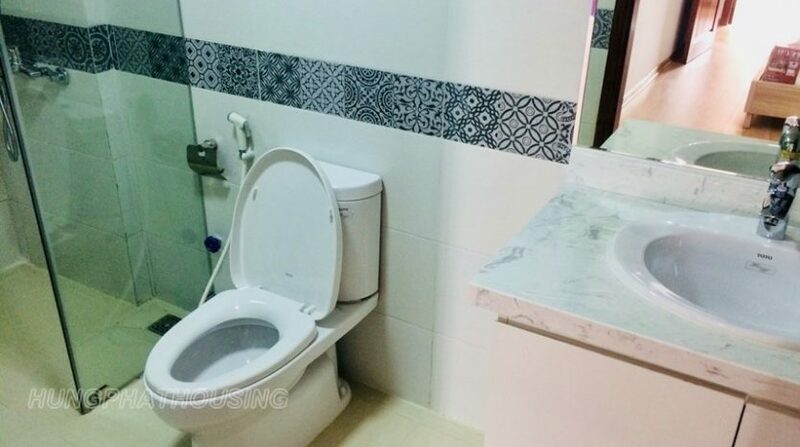 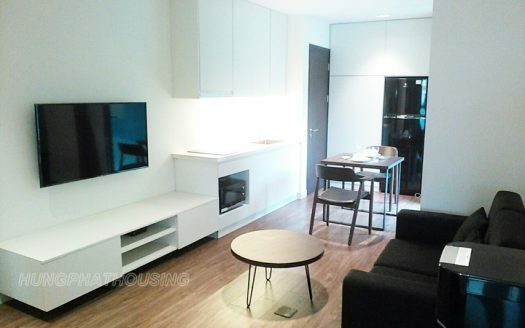 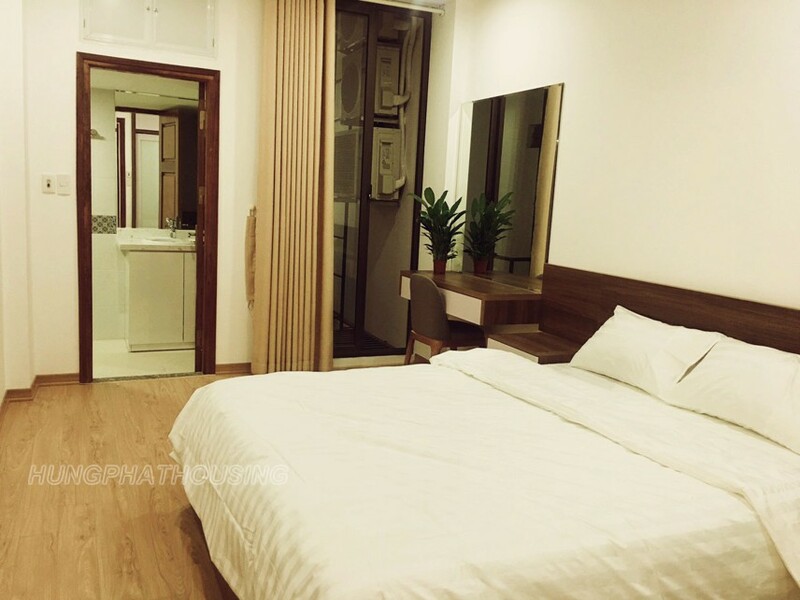 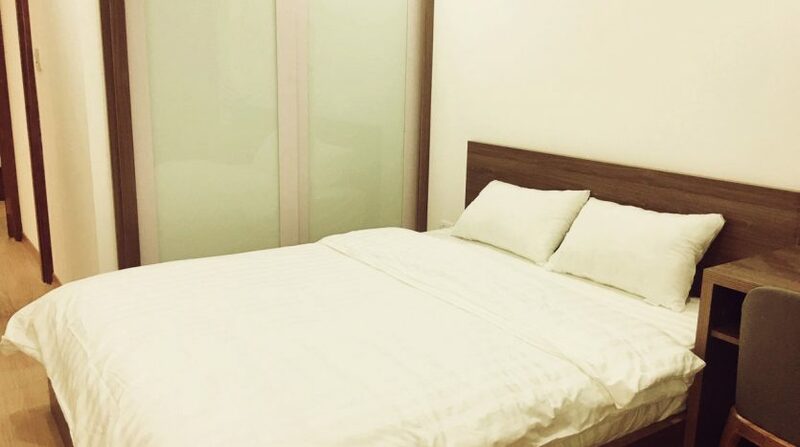 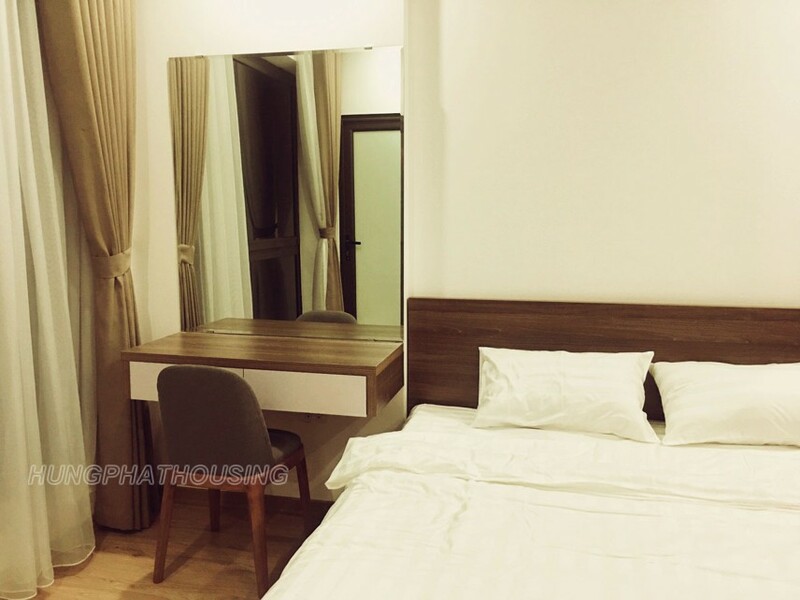 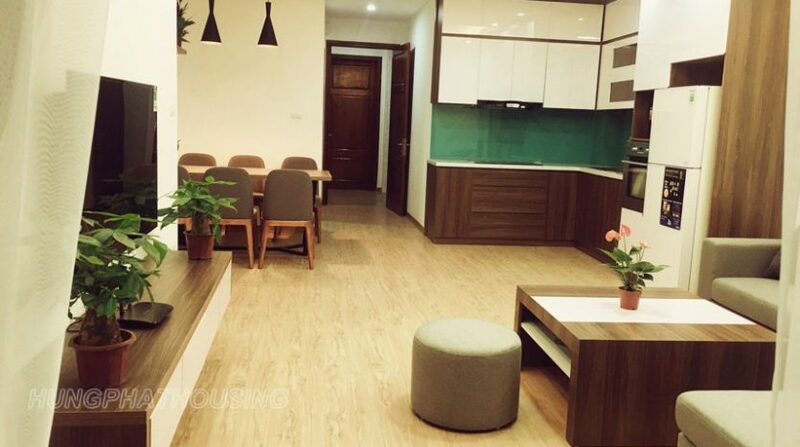 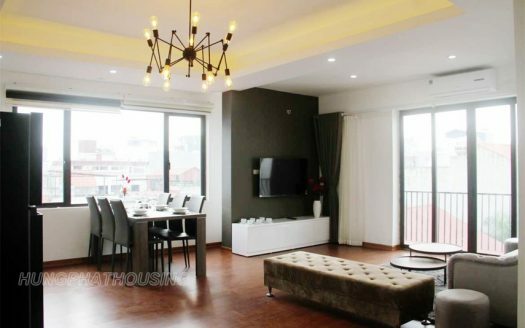 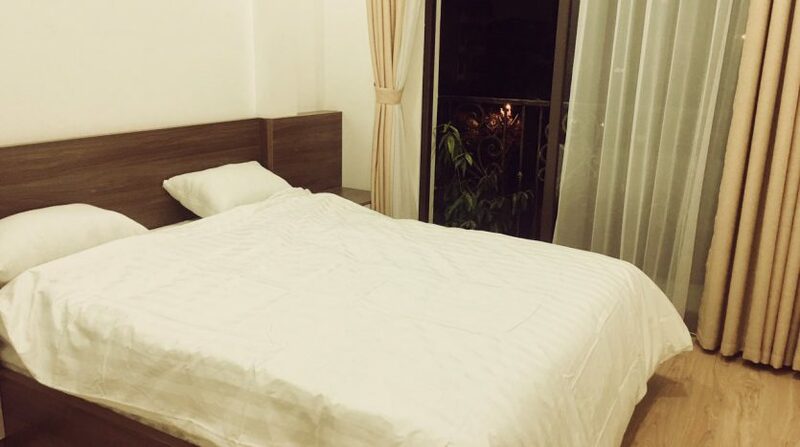 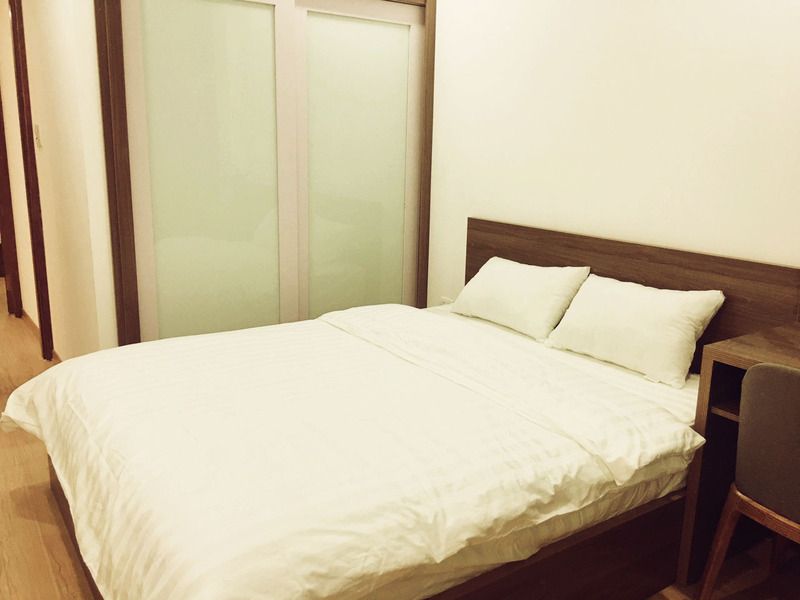 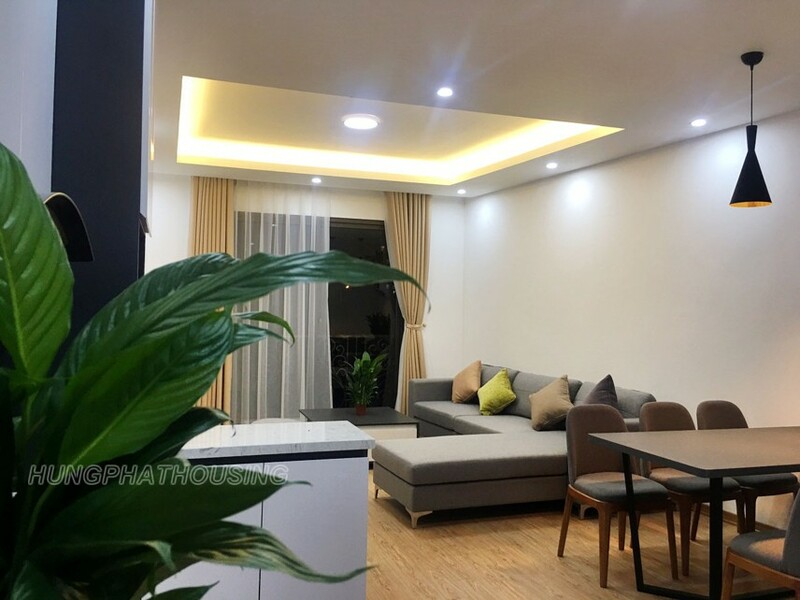 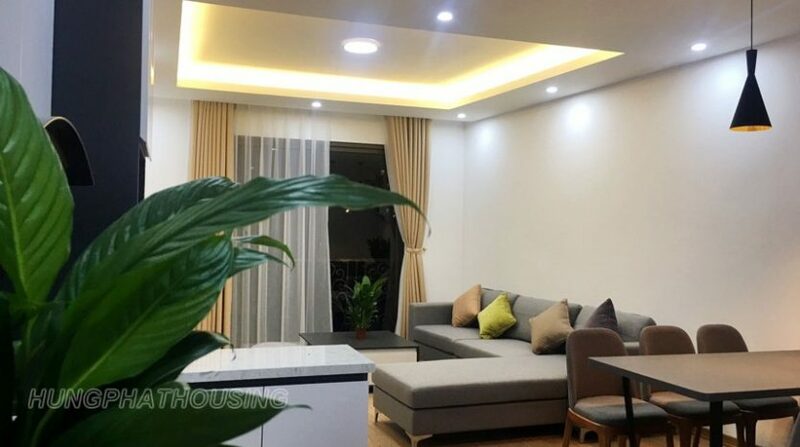 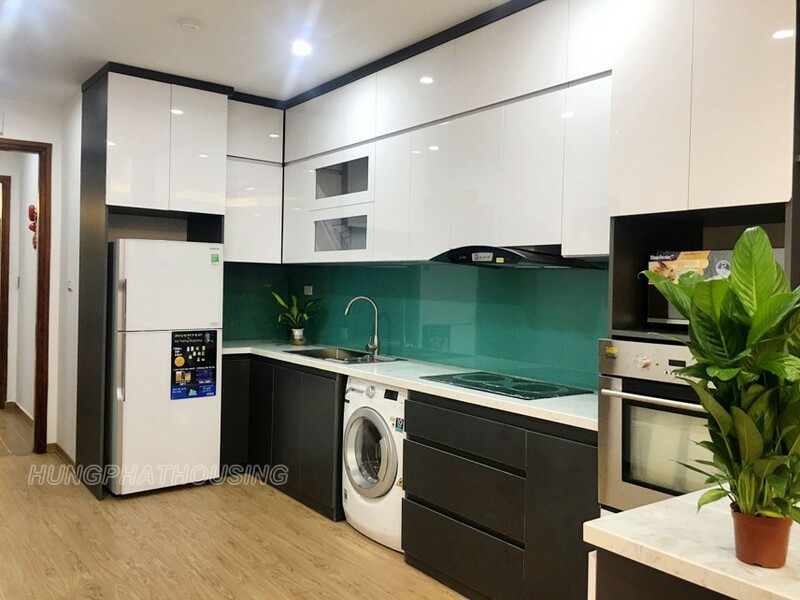 It’s beautiful serviced apartment in Au Co street, Tay Ho district. 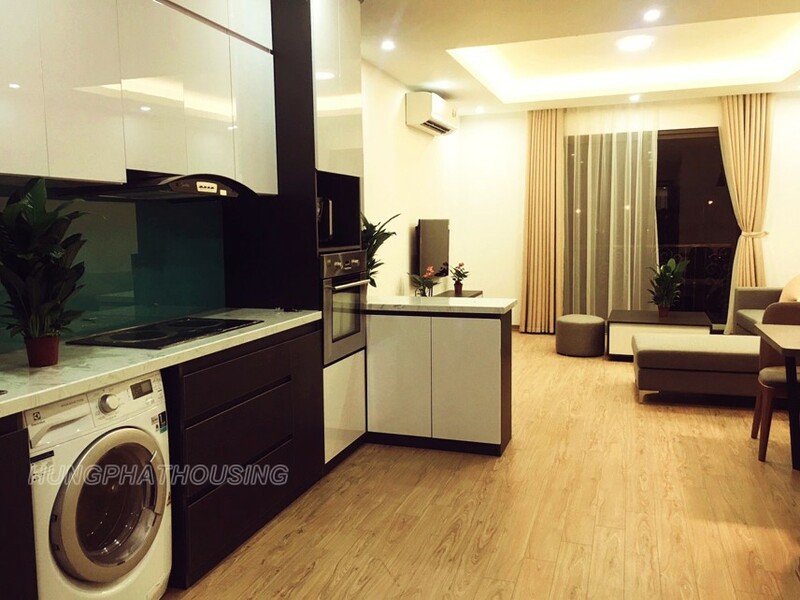 Total livingarea is 80sqm designed to a bright livingroom connecting to open and modern kitchen, built-in Oven, front door washing machine . 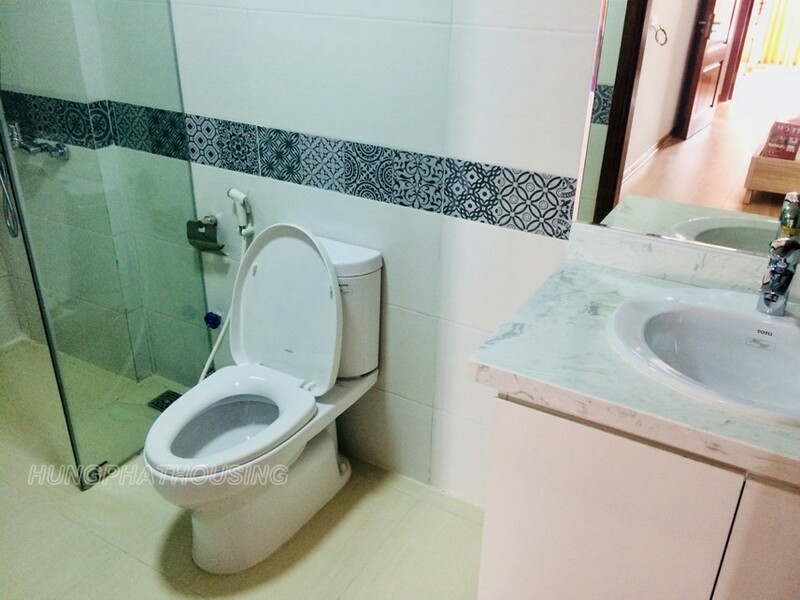 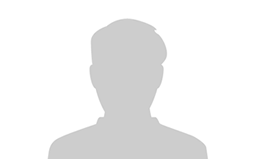 There are 2 warmly bedrooms and 2 bathrooms. 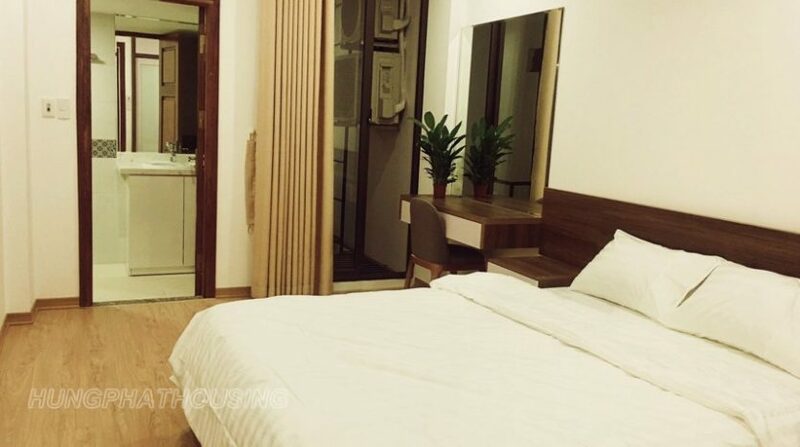 Price from 700usd to 800usd depending on the floor. 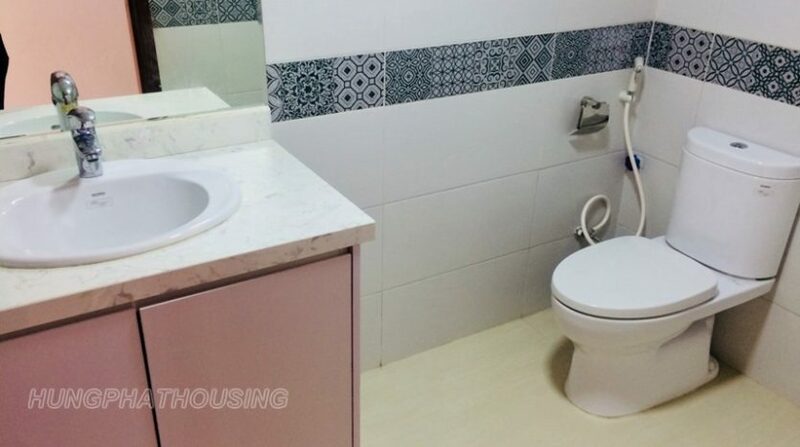 The rent includes internet, cable tivi, water, cleanning 2 times a week.